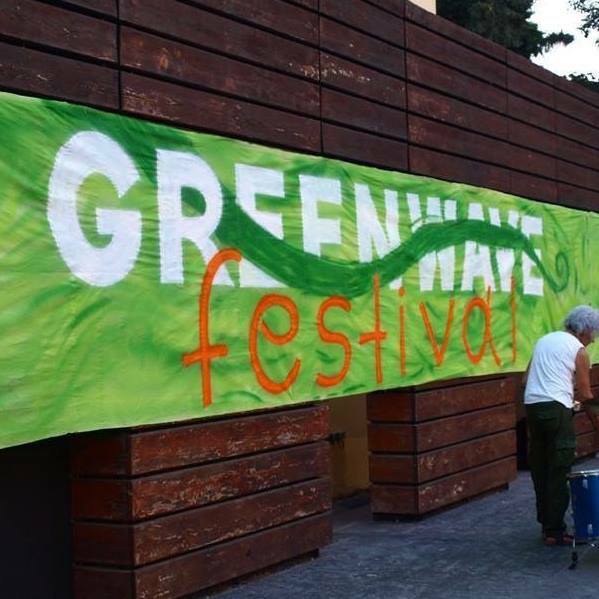 From the 13th to the 16th of September, the Greenwave Festival will take place in Thessaloniki. The main goal of the festival is to promote a more ecological way of living. This year is the 8th edition of the festival. The festival is free to visit. Two of our volunteers, Filip and Sacha, talked to one of the organizers, Dimitra Beleth, for some more information about the festival and the initiatives behind it. The Greenwave festival was started in 2011 by the Ecological Movement of Thessaloniki. This organization is the oldest still existing eco-political group in Greece. Since the start in 2011, the Greenwave festival is organized in Thessaloniki every year in cooperation with different local organizations and networks. The festival promotes an ecological lifestyle to different people. Because the festival takes place in the city center of Thessaloniki, it is easily accessible for locals as well as for the visitors of the city. This year’s theme for the festival is ‘Mission Zero Waste’. Waste reduction is an important aspect of the festival, and the organization tries to produce as little waste as possible. Therefore, they have decided to make this the main focus of this year. Aside from promoting ‘Mission zero waste’, they also promote a discussion on other issues. For example, they encourage people to waste less food, to recycle trash, and to be more aware of the resources we are using. The Greenwave Festival takes place from 13-16 September 2018. It takes place in the Municipal Park opposite of YMCA in the city center of Thessaloniki. The entrance is free, and there are many different events happening. Check out the program here! Some talks and events are in Greek, but there will also be enough to do for those that do not speak Greek. There will be concerts, performances, workshops as well as the opportunity to buy vegan food or various handmade products.